I have friends that are lgbtq and straight. I know people that are hiv-positive. anything can happen to anyone at any time in our lives. I used to do the AIDS dances every year with my best friend. 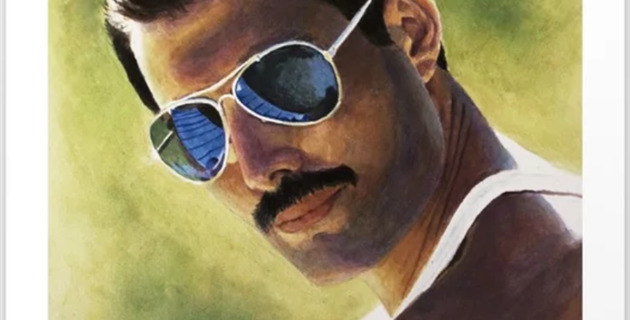 I am a huge Freddy Mercury fan and I am a huge fan of music and a huge fan of people. everyone deserves a chance at life. Everyone deserves a second chance ,everyone deserves to be happy for as long as we possibly can and be the healthiest we can be.